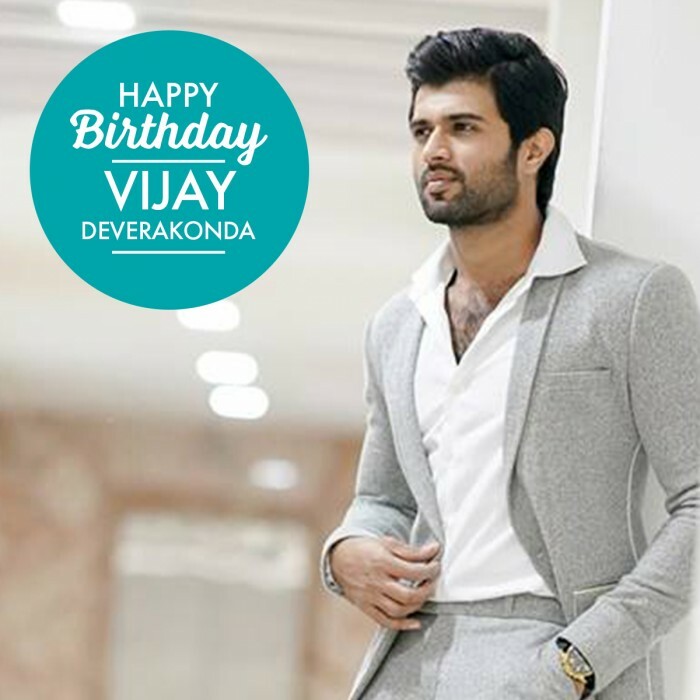 Home » Telugu » Features » Vijay Deverakonda Birthday Special: The actor looks oh-so-hot in these pictures! 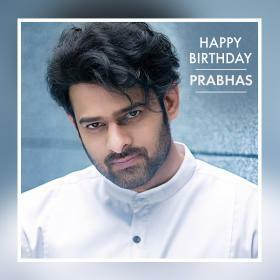 Vijay Deverakonda Birthday Special: The actor looks oh-so-hot in these pictures! On his birthday, we bring some amazing pictures of Vijay that will make every female fan go aww! On his birthday, we bring some amazing pictures of Vijay that will make every female fan go aww! These pictures will definitely strike an intriguing chord for all Vijay’s followers. Meanwhile, Vijay Devarakonda’s Mahanati has released today at the Box Office. Mahanati is one of the most talked about biopic in Tamil and Telugu cinema. Samantha will be seen playing a journo in the much waited for Mahanati which is a biopic on veteran iconic actor Savitri. 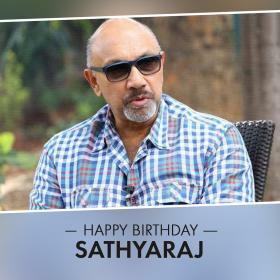 The story of the legendary actor Savitri in the film will be unfolded from the perspective of Samantha’s character, sources reveal. Samantha Akkineni is paired opposite Vijay Deverakonda in Mahanati and will be his love interest. Produced by Swapna Dutt under the banner Vyjayanthi Movies, Mahanati has a stellar star cast. 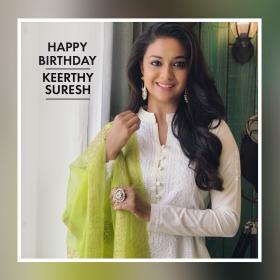 Directed by Nag Ashwin, Mahanati will feature Keerthy Suresh as Savitri while Dulquer Salmaan will be seen playing Gemini Ganesan. The lead role is played by Keerthy Suresh while Samantha plays a journalist. Mahanati is one of the most watched out for film in Tollywood this year.